Soderstrom Skin Institute will offer 7 Free Mole and Skin Cancer Screenings throughout September and October. The first spring screening will take place in Galesburg on Saturday, September 8 from 8 a.m.-12 p.m.
Davenport, IA: Saturday, September 15 from 8 a.m. – 12 p.m.
Peru: Saturday, September 15 from 8 a.m. – 12 p.m.
Peoria: Saturday, September 22 from 8 a.m. – 1 p.m.
Normal: Saturday, July 14 from 8 a.m. – 12 p.m.
Morton: Saturday, October 6 from 8 a.m. – 12 p.m.
Clinton, IA: Saturday, October 13 rom 8 a.m. – 12 p.m.
No appointment is necessary. Attendees are seen on a first-come first-served basis. 5.4 million new cases of skin cancer estimated this year. 91,270 cases will be melanoma – the deadliest form of skin cancer. 9,320 of these cases will be fatal. Don’t risk your life. Get checked! 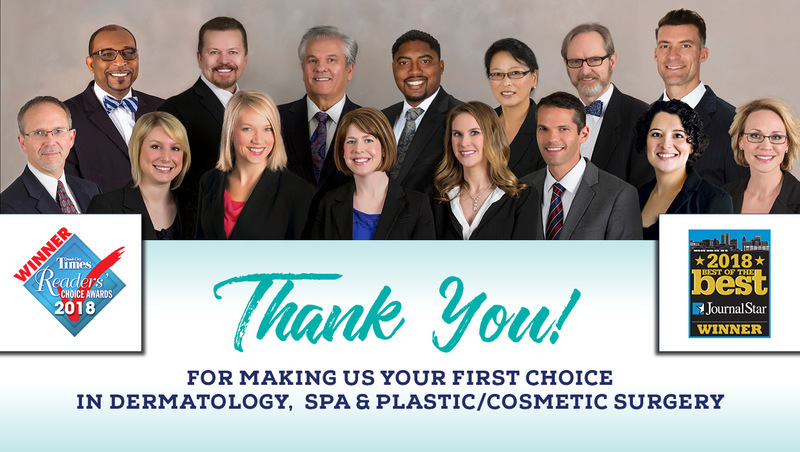 The medical staff at Soderstrom Skin Institute is available for interviews and presentations on skin cancer, skin cancer surgery, plastic/cosmetic surgery, laser treatment, acne, psoriasis and all diseases of the skin. Soderstrom Skin Institute will offer 7 Free Mole and Skin Cancer Screenings throughout May and June. 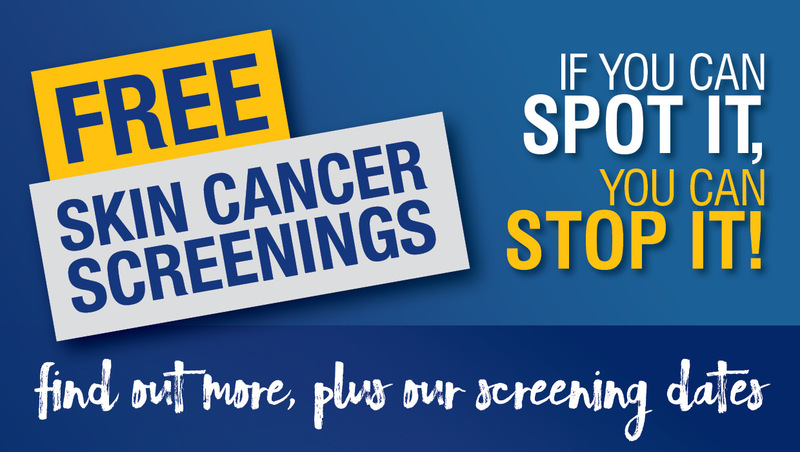 The first spring screening will take place in Normal on Saturday, July 7 from 8 a.m.-12 p.m.
Davenport, IA: Saturday, July 14 from 8 a.m. – 12 p.m.
Galesburg: Saturday, July 14 from 8 a.m. – 12 p.m.
Peoria: Saturday, July 21 from 8 a.m. – 1 p.m.
Peru: Thursday, August 9 from 2 – 6 p.m.
Morton: Thursday, August 16 from 2 – 6 p.m.
Clinton, IA: Saturday, August 25 from 8 a.m. – 12 p.m.
A liquid facelift is a combination of non-surgical treatments used to restore facial volume, lift cheeks, soften the appearance of wrinkles and contour unwanted facial features with the use of dermal fillers and BOTOX® Cosmetic. At Soderstrom Skin Institute, we meet with patients to understand their desired goals and aesthetic outcomes and develop a custom, individually-tailored treatment plan. We learn about what they’re unhappy with and discuss the specific ways to treat problem areas to help them look rejuvenated and feel better about their appearance. Which treatments are considered part of a liquid facelift? BOTOX® Cosmetic to treat wrinkles including smile lines, brow furrows and crow’s feet. JUVÉDERM® XC to smooth out skin and fill in wrinkles for a more supple and youthful appearance. JUVÉDERM Volbella® XC to diminish perioral lines (also known as vertical lip lines or smoker’s lines), enhance the Vermillion border (the outline of the lips), accentuate the Cupid’s Bow, improve lip symmetry and increase lip volume. JUVÉDERM Voluma® XC to add volume to the cheek area for a subtle lift and more youthful, restored facial contour. KYBELLA® to improve the appearance of moderate fat beneath the chin by physically destroying the fat cells. Additionally, we offer other noninvasive treatments outside of the scope of a liquid facelift like advanced facial peels, and facial laser resurfacing to help enhance, replenish and restore a youthful appearance to the face and body. Most procedures are performed in-office and typically take 30-90 minutes, though some treatments like KYBELLA® may require multiple office visits to complete the desired outcome. Other treatments, like BOTOX® Cosmetic and JUVÉDERM®, may require future visits for upkeep and maintenance. 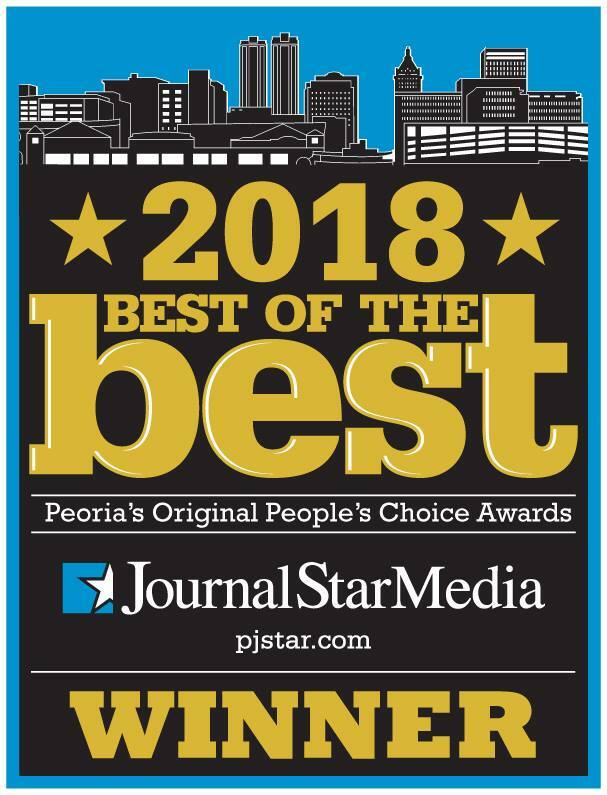 Our Peoria Ambulatory Surgery Center provides surgical procedures and treatments for more permanent and advanced results like breast augmentation, tummy tucks, surgical facelifts and more in a discreet, private and intimate setting. What areas are treated in a liquid facelift? What are the differences between a surgical facelift and a liquid facelift? The major differences between surgical facelifts and liquid facelifts are that liquid facelifts are nonsurgical and not permanent. Typically, the price of a liquid facelift treatment is less than a surgical facelift. Liquid facelifts also require little to no recovery time. How much does a liquid facelift cost? The cost of a liquid facelift varies from patient, depending on their individual facial musculature, areas of concern, desired outcomes and upkeep. 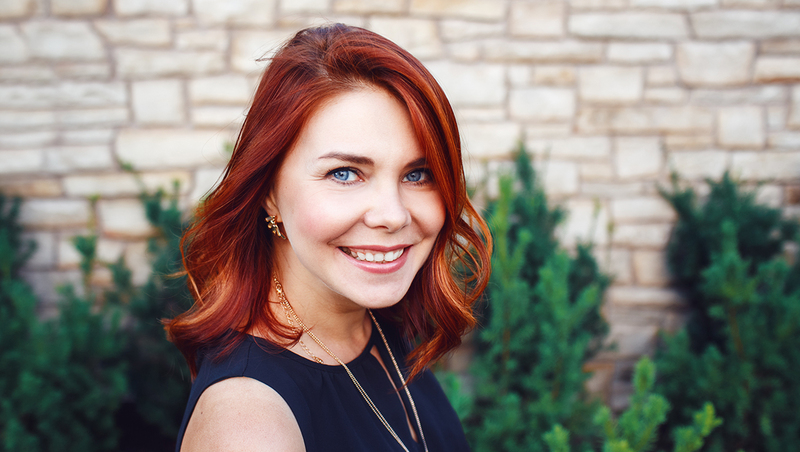 Our Soderstrom VIP Club is the best way to save year-round on the procedures that comprise a liquid facelift. Learn more about our VIP Club Membership Levels. Can I receive Brilliant Distinction Points for Liquid Facelift Treatments? BOTOX® Cosmetic, KYBELLA®, JUVÉDERM®, and even non-liquid facelift treatments from Allergan (ex: Latisse® treatments), qualify for Brilliant Distinction points. If you aren’t already enrolled, ask your provider about signing up for Allergan’s Brilliant Distinctions rewards program. The administration of BOTOX® Cosmetic KYBELLA® and JUVÉDERM®, product constitutes medical procedures and, as with any medical procedure, some risks apply. During a consultation, patients and purchasers of these products will be fully informed and will be required to sign a Consent Waiver acknowledging the benefits, risks, and alternatives before the injectable product is administered. It is important to discuss your medical history during your consultation. Some restrictions apply. Brilliant Distinctions, BOTOX® Cosmetic, KYBELLA®, JUVÉDERM® and Latisse® are a registered trademark of Allergan, Inc.
Soderstrom Skin Institute will offer 7 Free Mole and Skin Cancer Screenings throughout May and June. The first spring screening will take place in Peoria on Saturday, May 5 from 8 a.m.-12 p.m. No appointment is needed. Galesburg on Saturday, May 12 from 8 a.m. – 12 p.m.
Davenport on Saturday,May 12 from 8 a.m.- 12 p.m.
Normal on Saturday, May 19 from 8 a.m. – 12 p.m.
Peru on Saturday, June 2 from 8 a.m. – 12 p.m.
Clinton on Thursday, June 14 from 2 – 6 p.m.
Morton on Saturday, June 16 from 8 a.m. – 12 p.m.